You are browsing the archive for aluminum boats. Toronto International Boat Show now open! The Toronto Internaitonal Boat Show offers the largest land based exposition in North America. 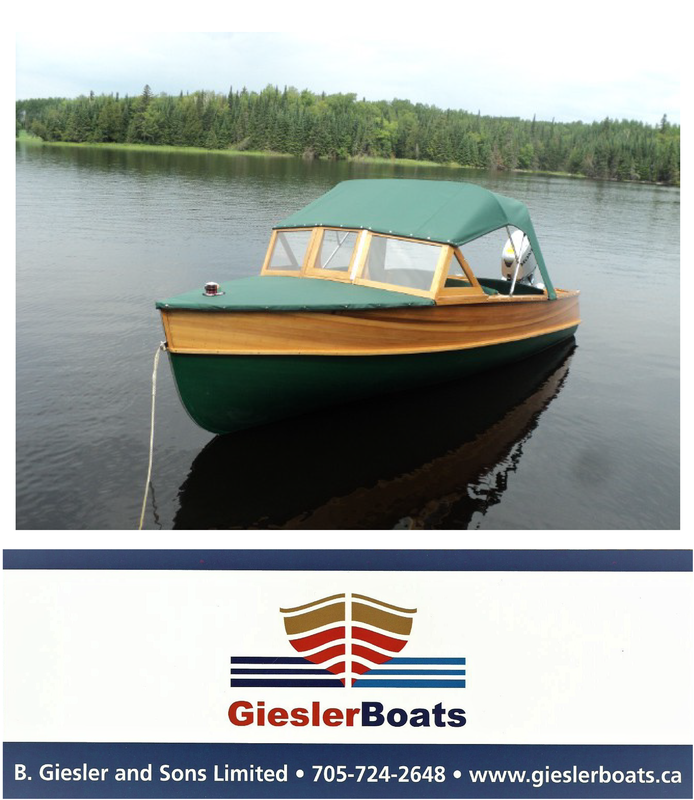 There is a boat for every style, taste and budget imaginable. For access to the Boat Show Guide, please click on the link below. 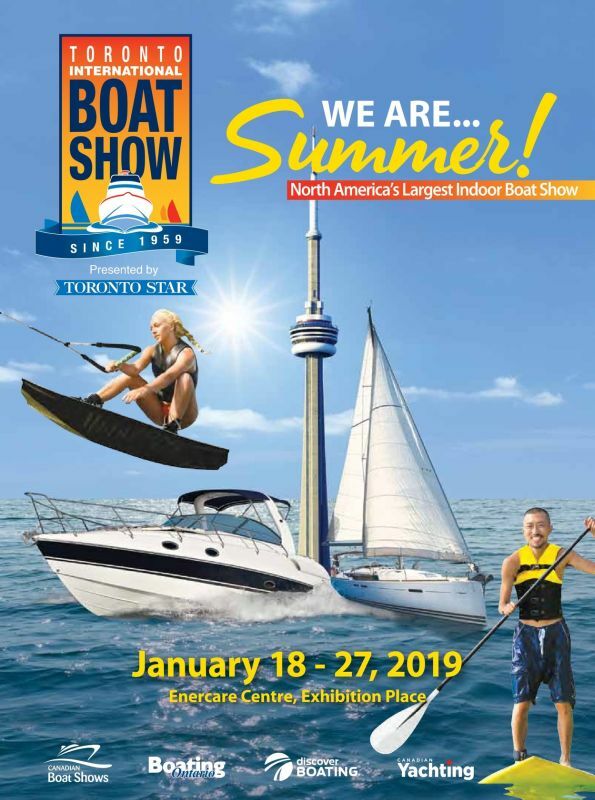 Tags: ACBS, aluminum boats, classic boats, fibreglass boats, Port Carling Boats, sailboats, Toronto International Boat Show, woody boater Comments Off on Toronto International Boat Show now open!